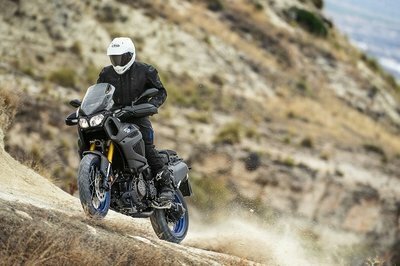 EBR has fully revealed its all new 1190RX. 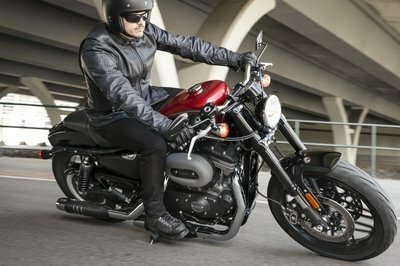 The motorcycle has all it needs to be considered an impressive super sport model as it is fitted with the latest technologies in the business. 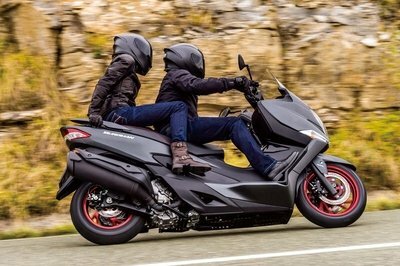 The motorcycle weighs only 419 lbs and is built around a 72° V-Twin, liquid cooled, four-stroke engine with a displacement of 72.6 Cu In. (1190cc). 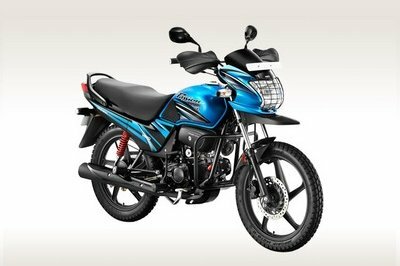 Fire up the unit and it will reward you with a maximum power of 185 hp at 10.600 rpm and 137.8 Nm of torque at 8200 rpm. The motorcycle’s backbone is represented by an aluminum frame with integral fuel reservoir which is paired with an aluminum swingarm. Hit the jump for more information on the 2014 EBR 1190RX. 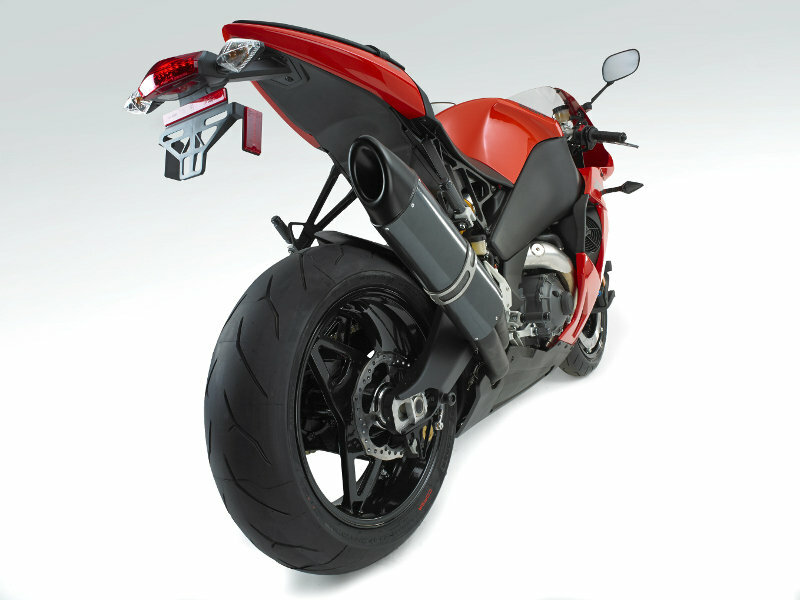 More than three decades of racing, engineering, and manufacturing experience goes into every motorcycle we make. You won’t be disappointed upon setting eyes on our newest creation: The 2014 EBR 1190RX. 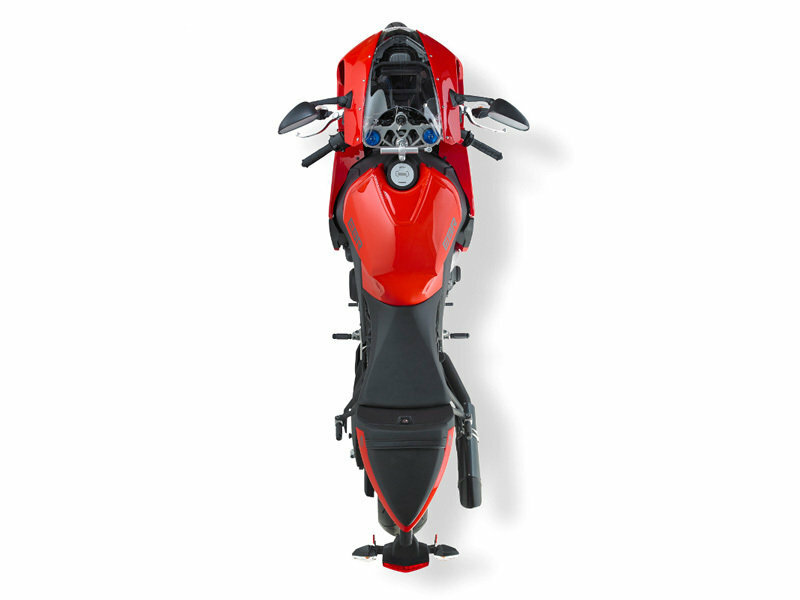 It has been built from start-to-finish with pride, joy and a relentless passion to bring you another world-class sport bike from the heart of America. 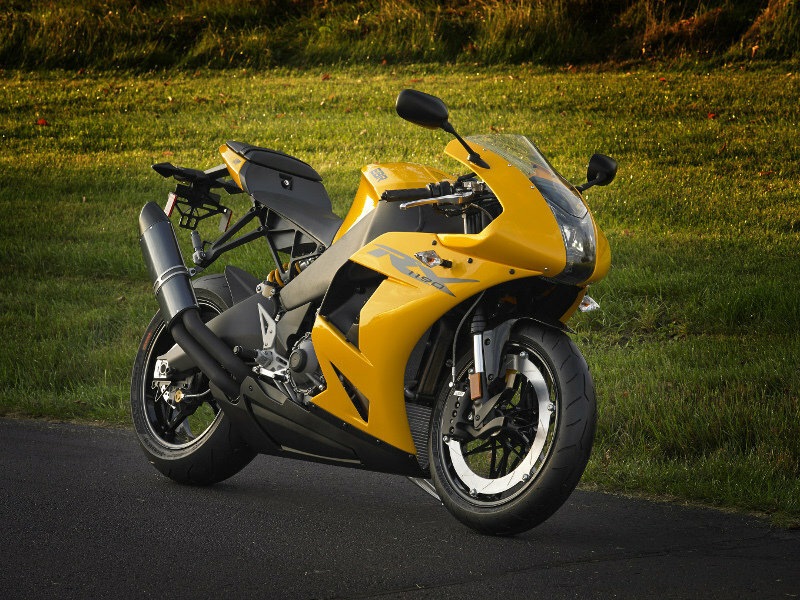 The new, street-legal high performance motorcycle carries EBR’s model designation 1190RX and is a direct descendant of EBR’s race-bred limited edition 1190RS Super Bike. While the 1190RX shares its sibling’s 1190cc engine and many of EBR’s exclusive performance and handling-enhancing features, it is a new design created to tame the wildest roads and rouse the most demanding riders. “This is the culmination of decades of dedication, innovation and teamwork,” said EBR founder Erik Buell. “We have been working to create a pure rider’s machine and a true world brand.